The disciplines of philosophy and cultural anthropology have one thing in common: human behavior. Yet surprisingly, dialogue between the two fields has remained largely silent until now. 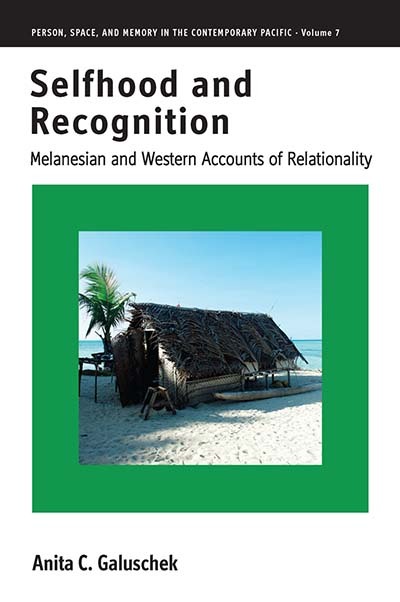 Selfhood and Recognition combines philosophical and cultural anthropological accounts of the perception of individual action, exploring the processes through which a person recognizes the self and the other. Touching on humanity as porous, fractal, dividual, and relational, the author sheds new light on the nature of selfhood, recognition, relationality, and human life. Anita C. Galuschek is visiting scholar and lecturer at Heidelberg University and works at the PLACE project of the Heidelberg School of Education where she combines approaches from cultural anthropology, philosophy and pedagogy. Her publications focus various articles around selfhood, recognition, life-world and prejudices.